There’s a lot of building going on around here, and it’s not just outside. 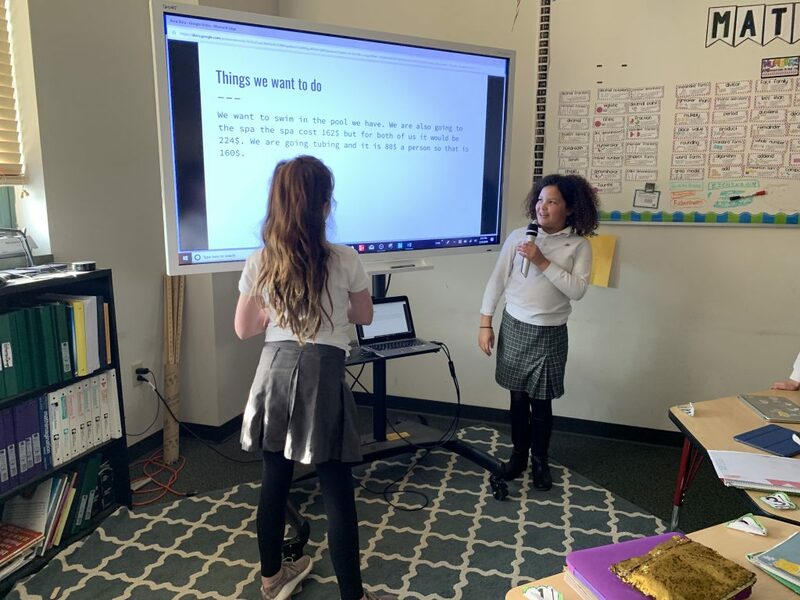 Take a peek into The Lexington School’s fourth grade math classrooms and see how they are building meaning and purpose in math. She integrates technology. 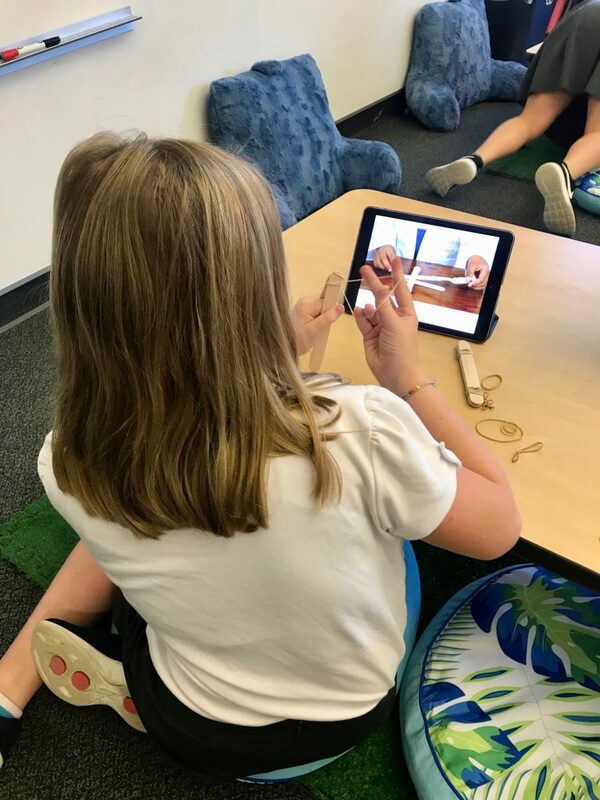 Seesaw is a digital platform that encourages student engagement. Emily adds supplemental lessons, prompts, and video tutorials for tricky concepts that may need a few more rewinds. 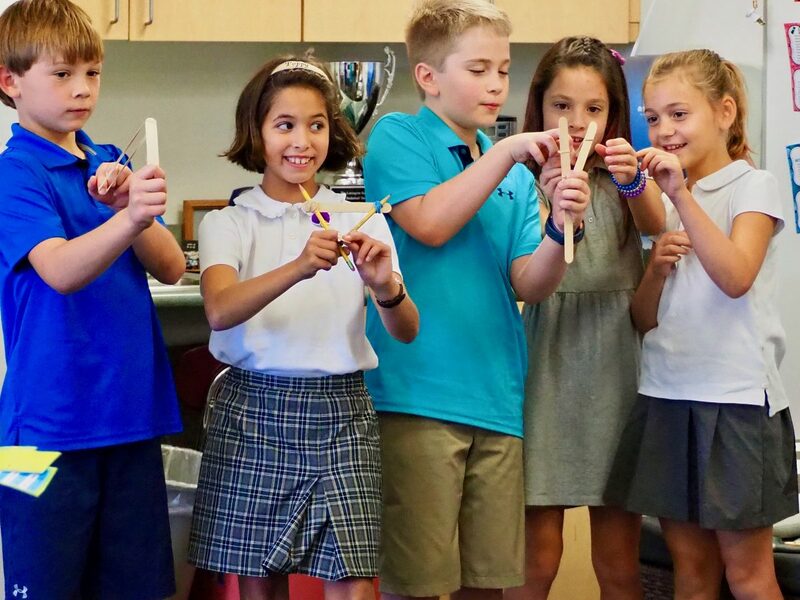 Students can interact with each other to help solve problems. 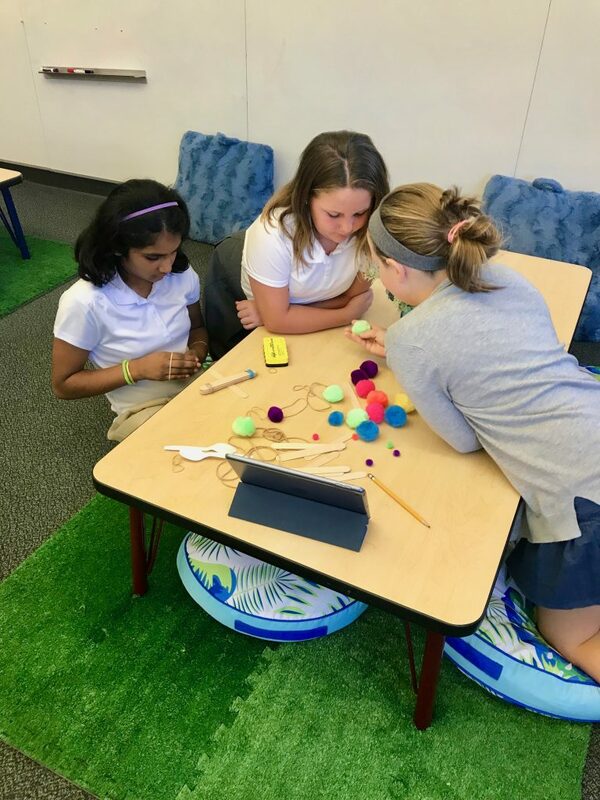 They can blog, and they can make videos explaining how they solve problems. She makes it real. 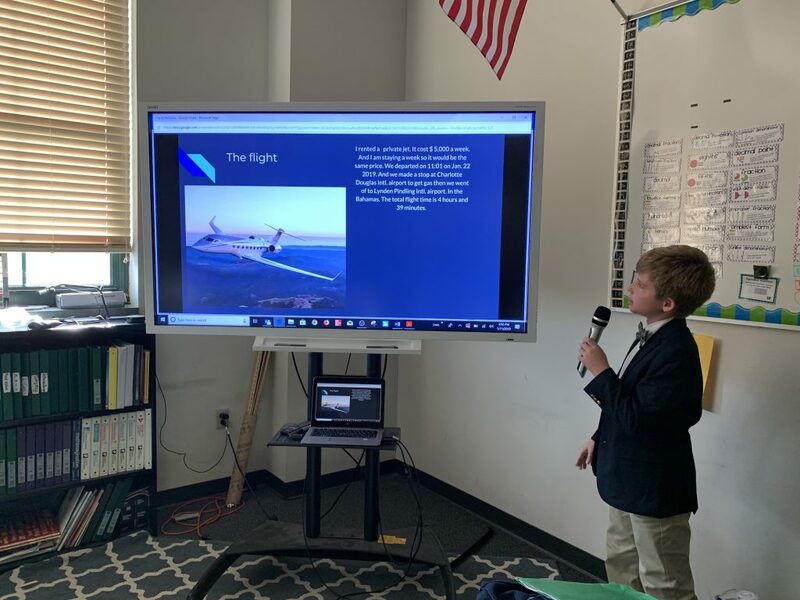 Connecting the real world to math for kids gives them context and brings meaning to the numbers. 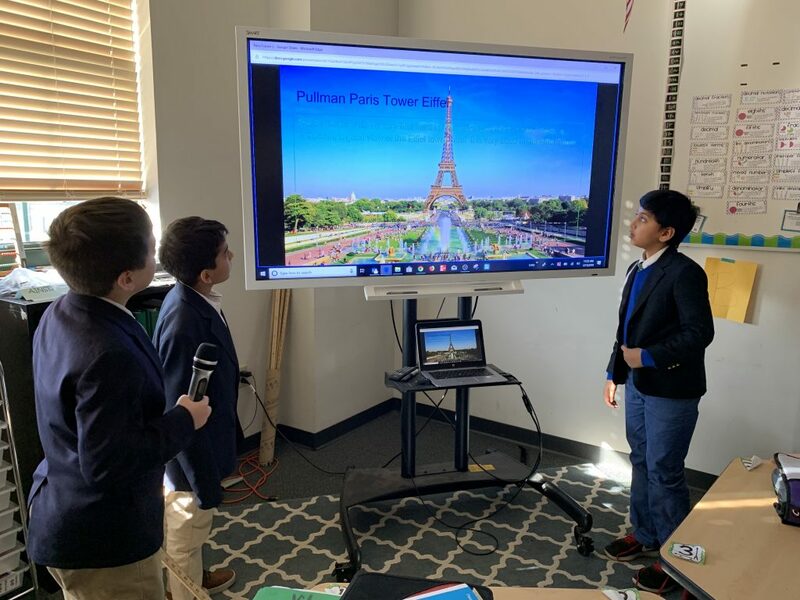 Most recent is a project “Dream Trip” where students planned every aspect of a spectacular trip they would like to take. 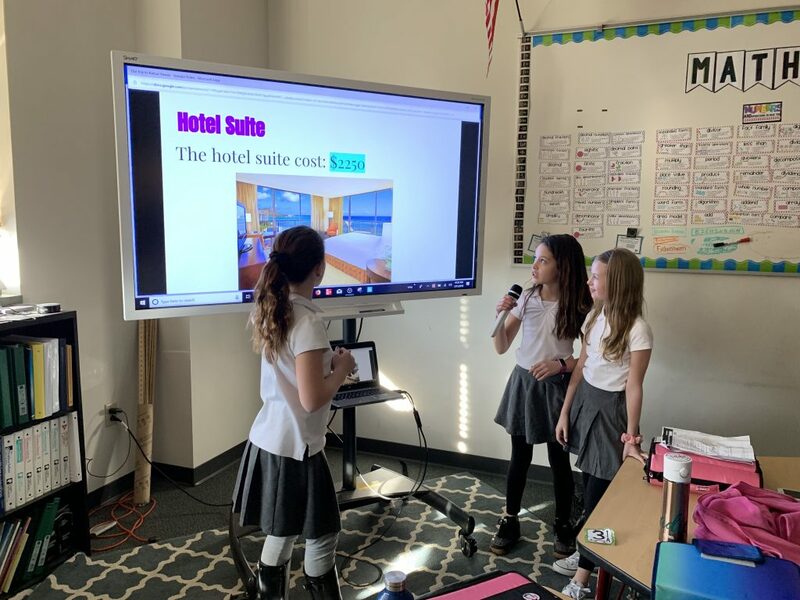 They researched plane tickets, hotels, excursions, and food, and they had to add, divide, multiply, and put it all together into a video proposal they presented to their peers. She covers all the bases. 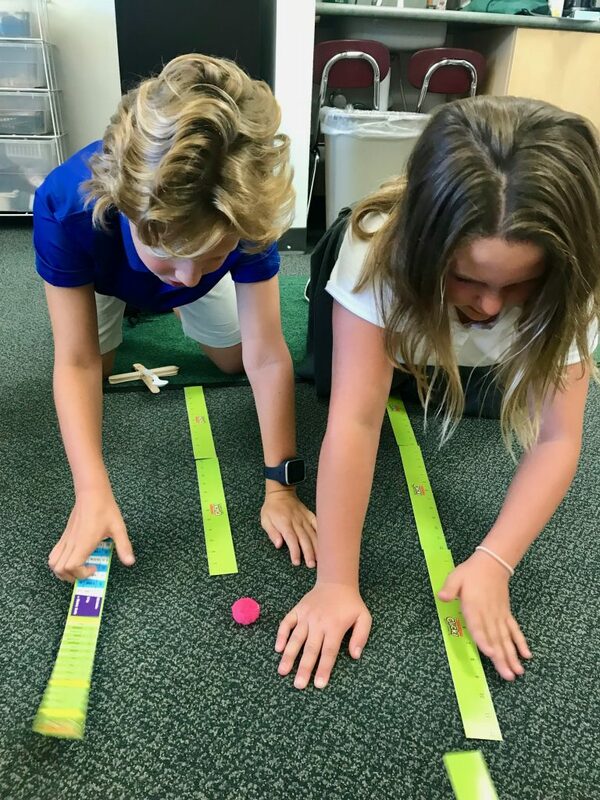 Mental Math warm-ups are every day, before every lesson, and twice a week, the students fire away on fact drills like “Multiplication Mania,” assuring their quick math skills are at the ready. When the facts are at the front of their minds, even the toughest math concepts are easier. Emily wants her students to think mathematically, so these basic solutions will set them up for deeper thinking on down the road. Proving meaning and purpose in math for all students is the goal. 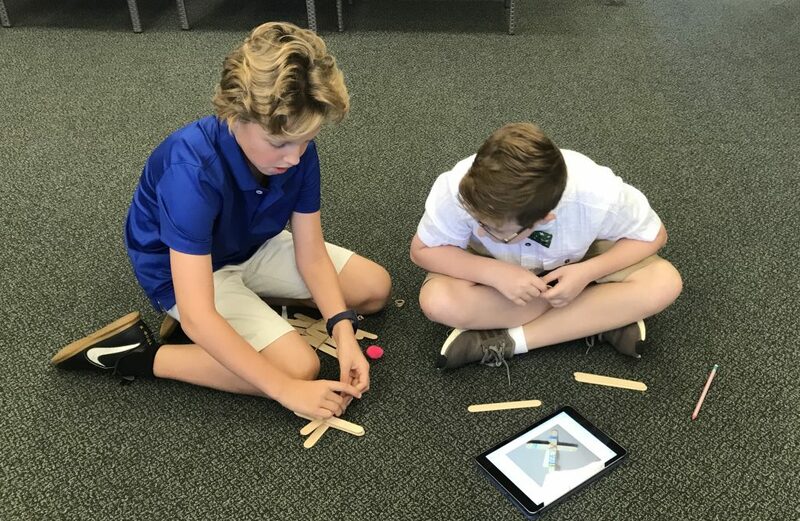 Teaching strong foundational math skills while engaging students in a creative understanding of how those skills translate into real world math is the practice. Building a lifelong love of learning is the reality. That’s just how fourth grade does it.